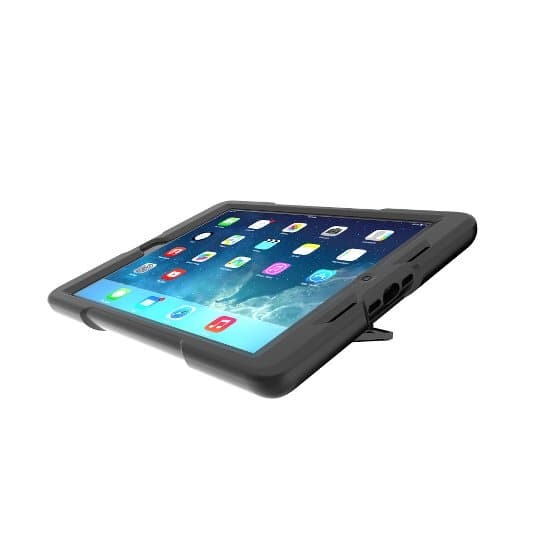 Accidents happen, and someday your iPad Air is probably going to get dropped. 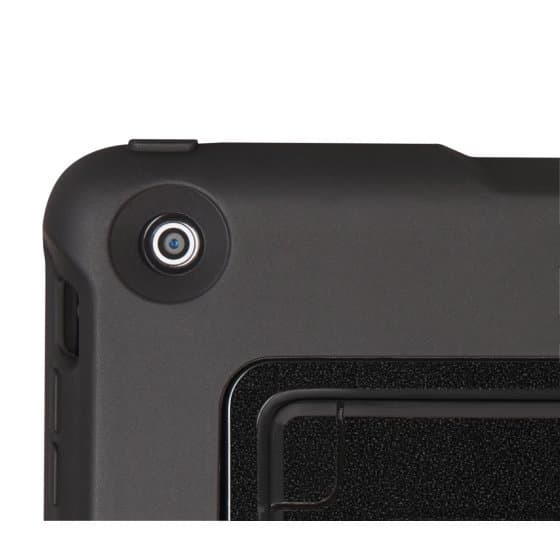 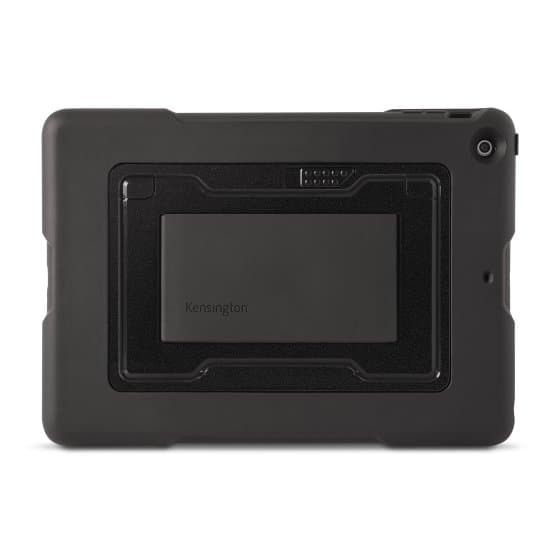 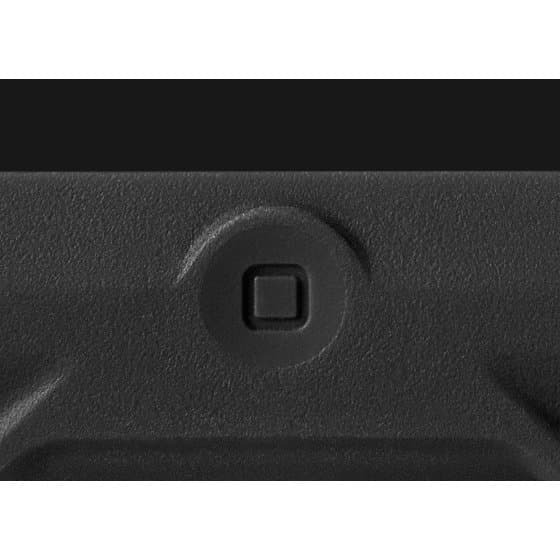 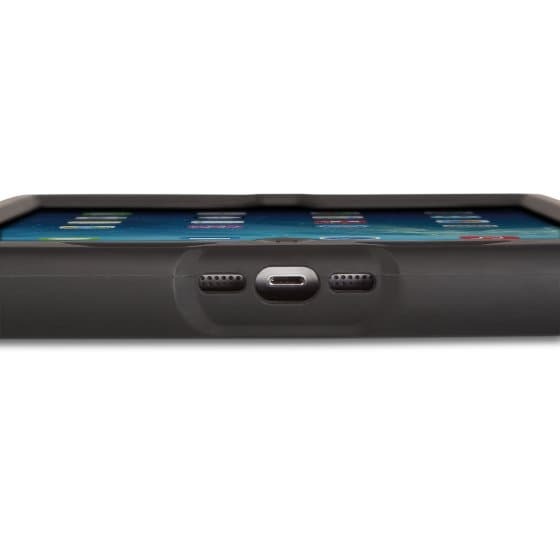 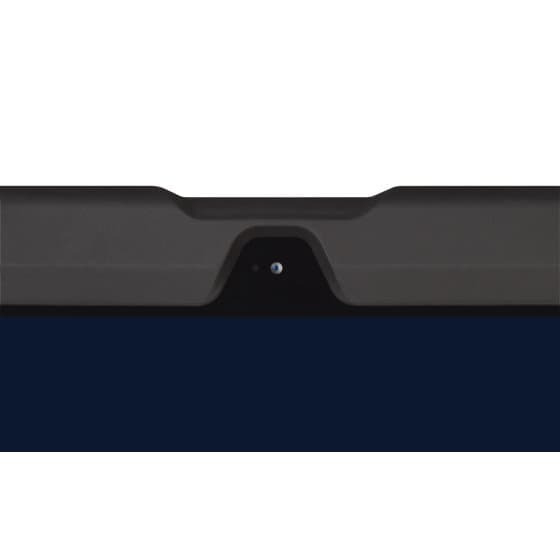 That’s why Kensington made the BlackBelt 2nd Degree Rugged Case. 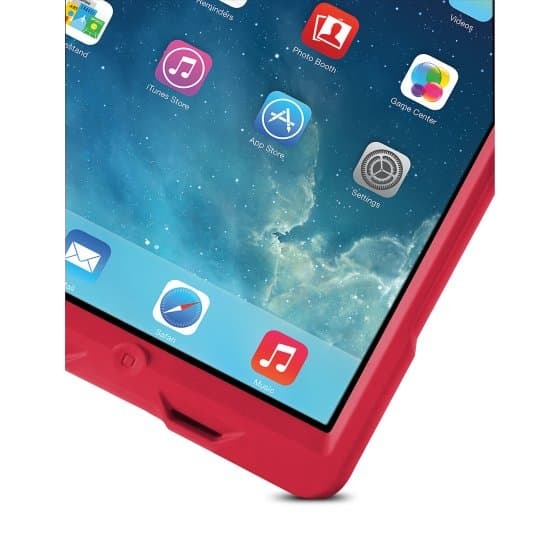 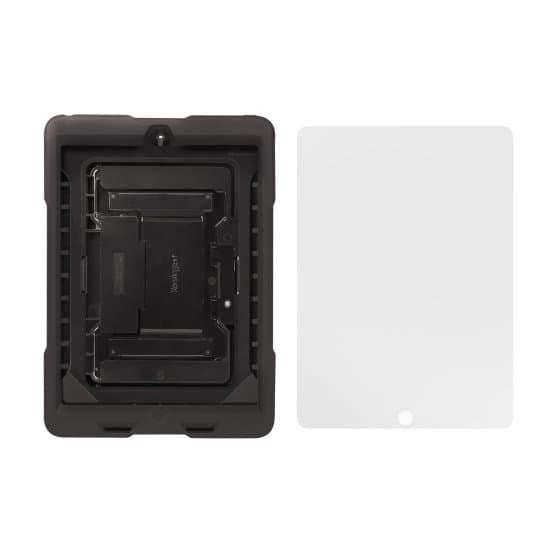 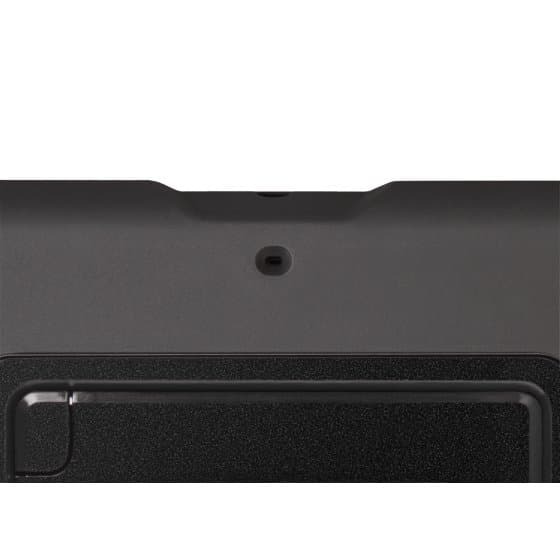 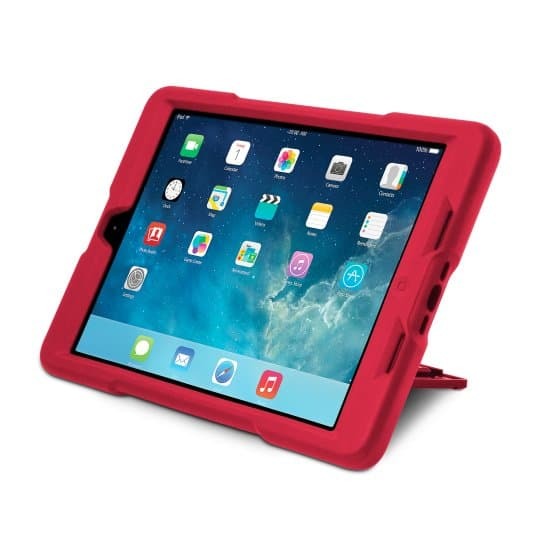 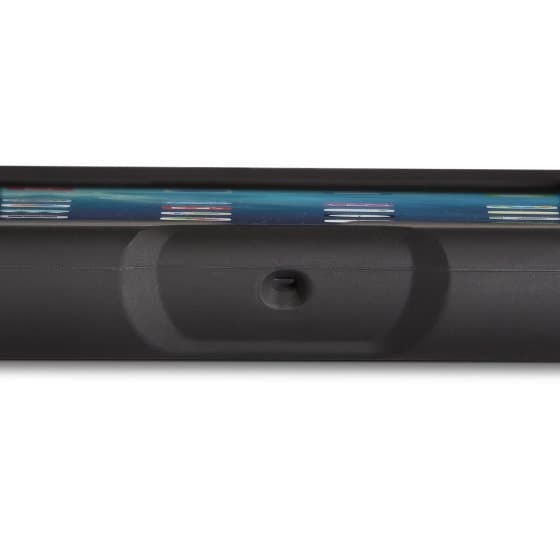 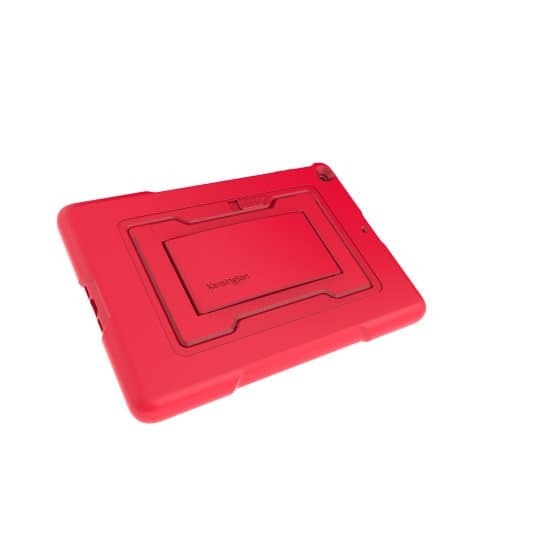 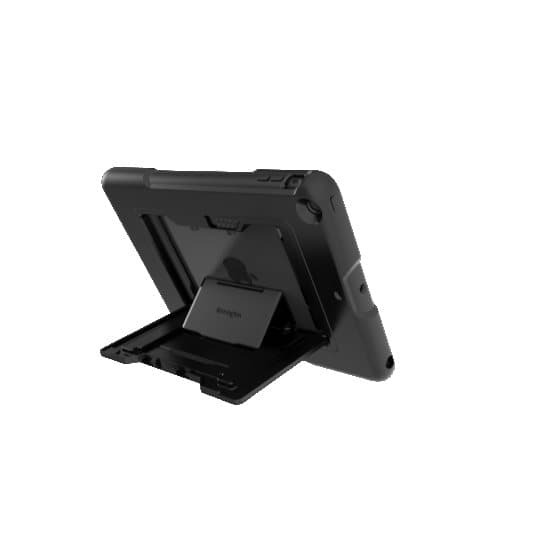 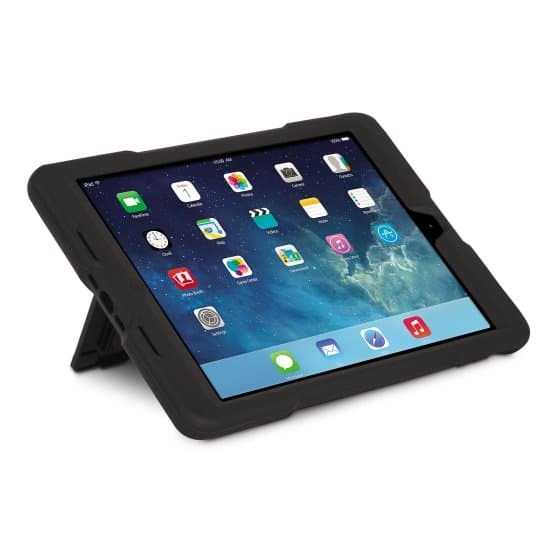 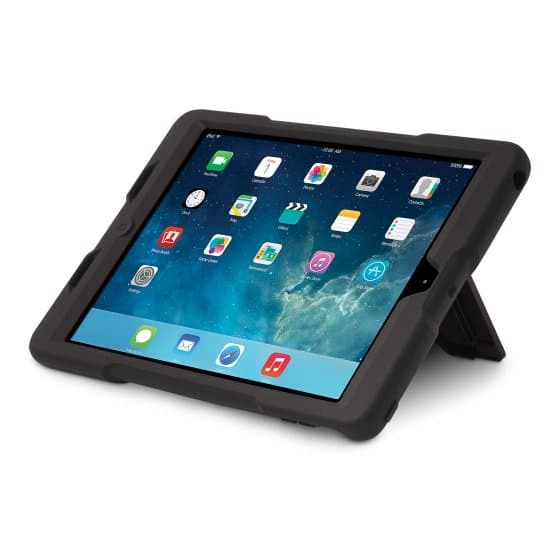 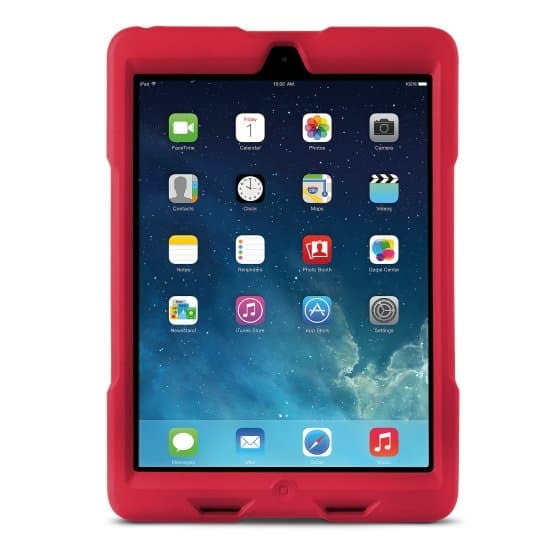 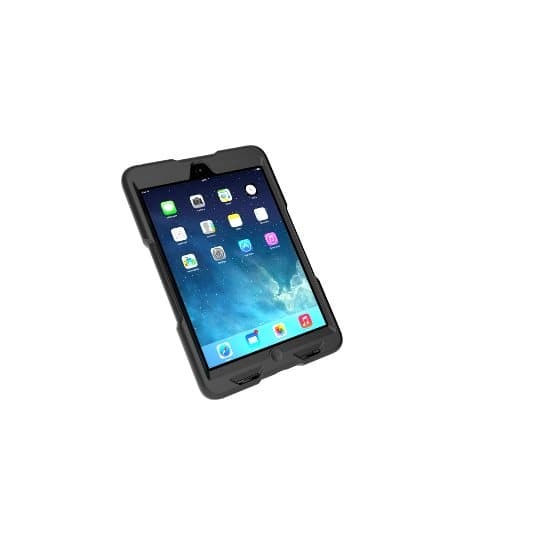 By surrounding your iPad Air in a strong, cushioned rubber layer, it can survive drops and bumps because it offers premium shock absorption. 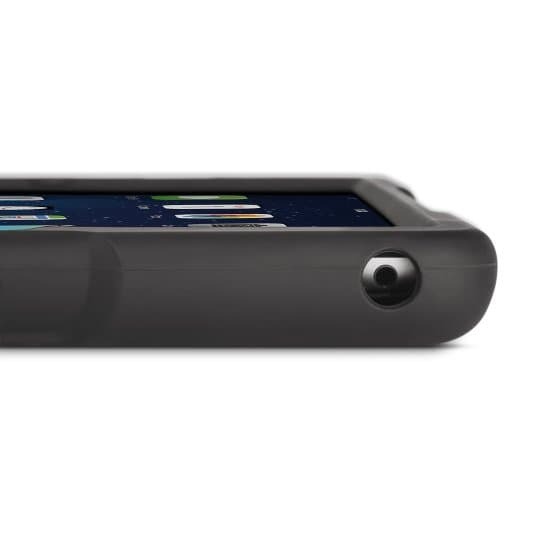 It also features a built-in hand strap, multi-position stand and a screen protector.